J.H. 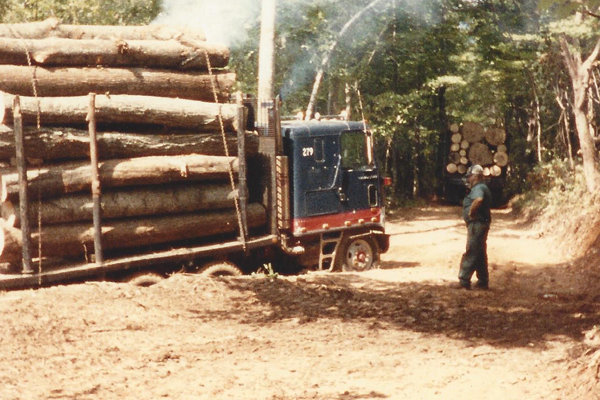 Fitzgerald, Jr. Logging has been around since 2003 and became incorporated in 2007. However, J.H. Fitzgerald, Jr. has been in the woods all his life. His father was a logger, and J.H. helped his dad in the summers since he was 12 or 13. 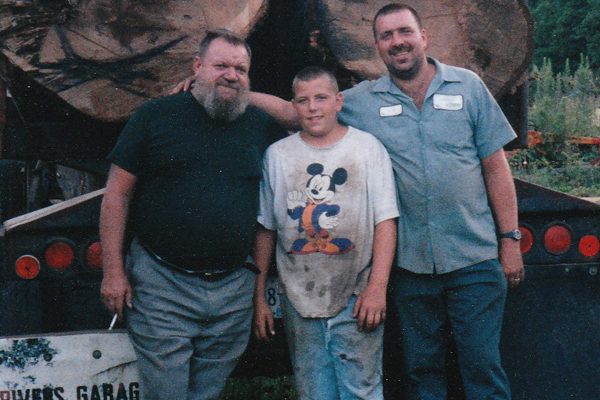 He graduated from Nashville Auto Diesel College in 1988 and worked with his uncle and cousins for 4 years after that. 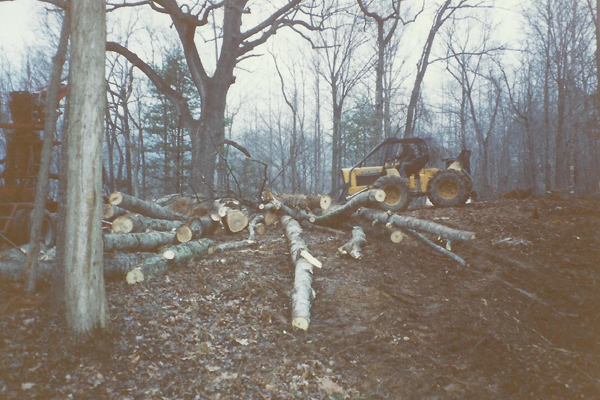 In 1993, he went into partnership to form Dolittle Logging from 1993 to 2003. Since then, he has been independent and continues to grow and branch out. His wife Roberta and his sister Angie work in the Office to keep all the papers in order. Tracking loads, writing contracts, keeping up with insurance, bills, payroll, and landowner payments are just a part of their weekly duties. J.H. 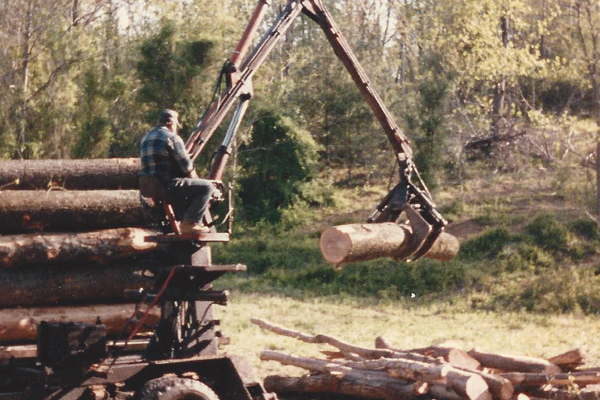 Fitzgerald, Jr. Logging started with one crew that thinned for several years for Georgia-Pacific Corporation. As times changed, J.H. began buying his own timber to cut and began adding additional crews. Now there are 5 crews in the woods each week sending products to a variety of mills within a 100 mile radius. There is also Fitzie’s Trucking that works in conjunction with the wood crews to deliver the products. A service shop, with a staff of mechanics, resides at the old Nash Sawmill in Gladys, Virginia to keep the equipment working. A part-time forester, William Wood was added in 2010. After a career in industrial forestry, William had recently retired from GP. His assistance in cruising and valuing timber has been invaluable to the operation as it expanded. In 2013 a full-time forester, Chris Mewborn, was hired to coordinate the work between the crews and to do more detailed scheduling and planning. Chris previously worked with Mead in Georgia and Alabama for 7 years and for MeadWestvaco in Virginia for 9 years. Many of the operators on the crew and the truck drivers have been with the company for a long time. Some have been around since the beginning. 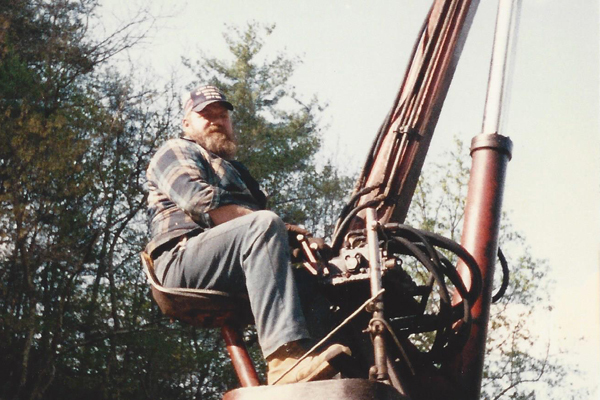 Pride in workmanship has helped us develop long-term relationships with landowners, mills, and employees.